Garmin athletes are a cut above the rest. They wake up earlier, eat better, and rarely miss an opportunity to improve. 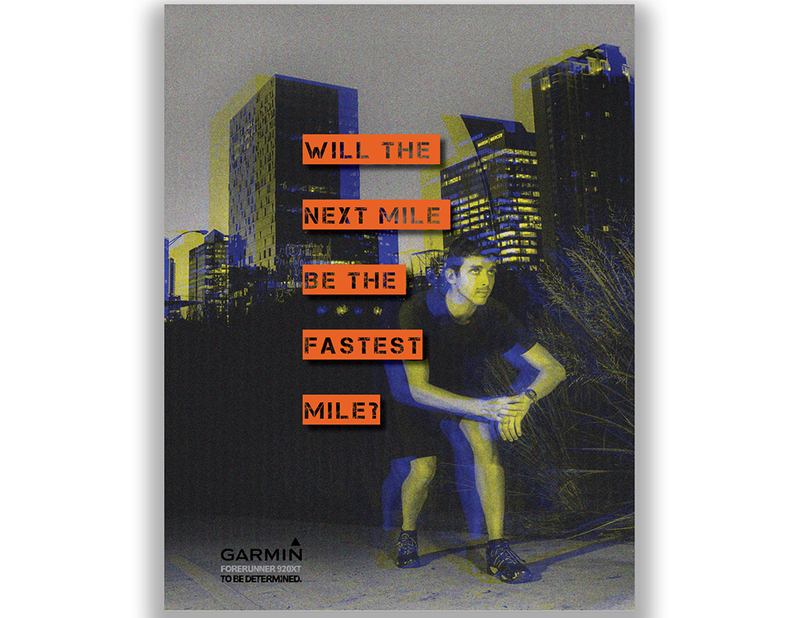 With the Garmin Forerunner, knowledge is power, and power comes from within.